Fall Trends 2011 series // Ashley of City Lights. So many people come in and out of our lives. Some friends, other acquaintances. And then there are the friends that stick with you - no matter the season. You can pick up right where you left off. Today's guest blogger is that very person to me. I think her writing will inspire you as much as she as a person has always inspired me! Hi, Much Love illy readers! I'm Ashley, and I blog all things Chicago over at City Lights. 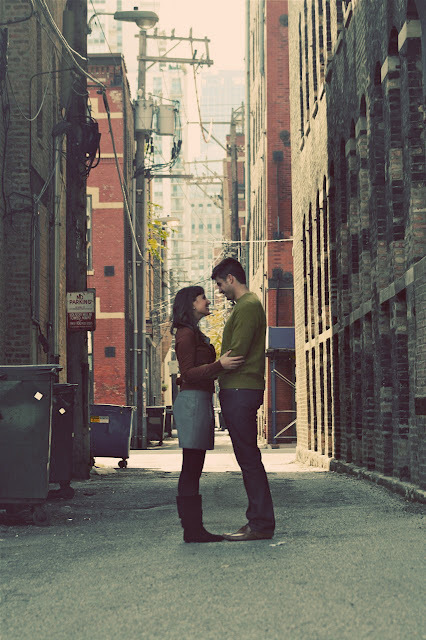 By way of introductions, husband and I live, work, and play in the Windy City. You can often find us on a bench at Lincoln Park, or meandering the city streets on our red Vespa! Chicago is also the place where I first met Ilene, both of us weighed down by stacks of college textbooks. She's been one of my closest friends since. We share a love for life in Chicago, especially cupcakes at Molly's. I miss her dearly since she's moved to the South! She might brag just a little about winters in the South, but come September, September is all mine. The city comes alight with reds, yellows, persimmon orange. Starbucks on every corner invite you to a pumpkin spice latte on your crisp walk, with Lake Michigan, parks, and skyscrapers just part of the well-tuned fall backdrop. My fall trend inspiration comes in a love for tights and boots, and sweaters that follow the hue of the changing leaves that line the city streets. This fall, I have my eye on these boots, any of the colors would do. 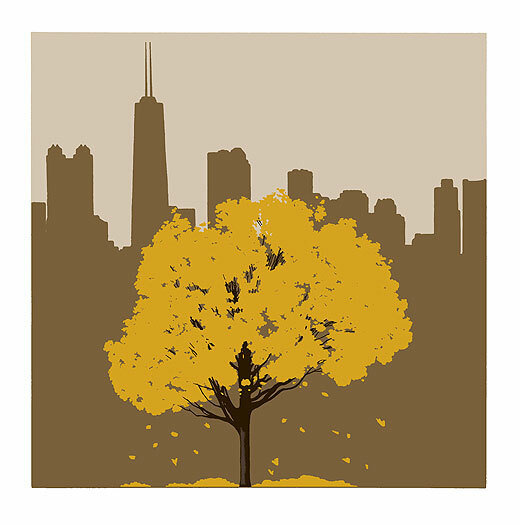 Fall in Chicago is an event. It's like theater: active, kinetic, rich. If you'd like to come over and see more of the event that is Chicago in the fall, come here and here. 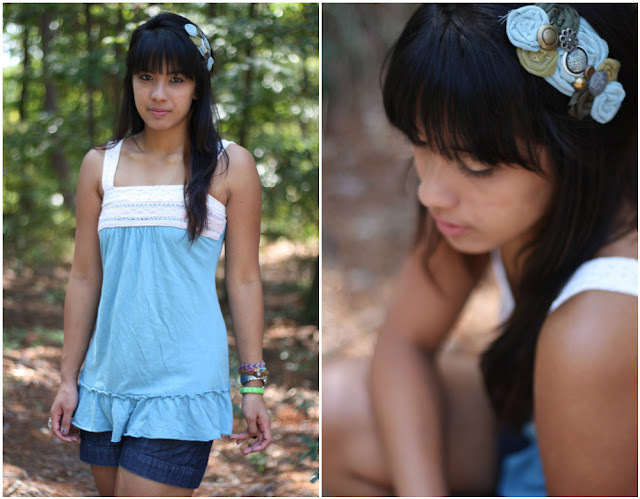 and of course, since I'm on much love illy today, here's a post featuring my favorite poppy garland headband. Hope to see you soon, and happy fall trending! Ilene, I have a Molly's date penciled in for us, so come visit Chicago soon! What did I tell ya? Those pictures of her and her husband, sooo stunning! And one is crazy not to oooh and aaahh over her fall-inspired colors in her outfit. She also makes my heart a little bit (in a good way! ), missing my good ole Windy City! 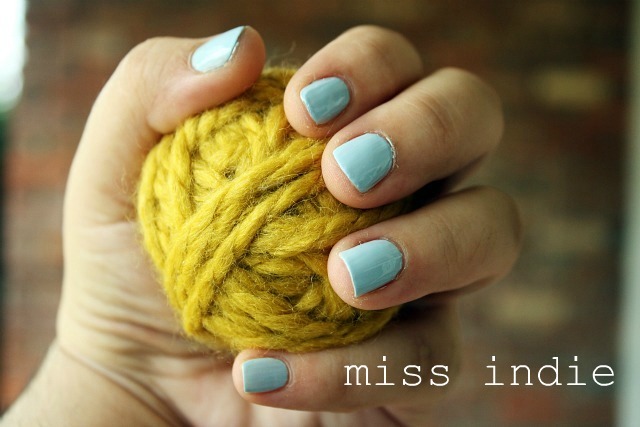 what are your favorite colors to rock out in the Fall season? do you like to stick to traditional, warm colors? or are you thinking of pushing the envelope with some hot neons? just checking in to say whaaaaat's up?! we have been having a blaaaast on this road- trip. thought i'd share a few pictures from it. and as you can see in the above picture, peyton is as happy as a squirrel with a pile of nuts. he kinda looks like a squirrel sometimes. got the chance to see my boy in GA. and yes, we totally made a pit-stop at Panda's. yeaaaah, baby! it made me so happy to see him. and of course, so happy to enjoy some orange chicken and chow mein. yow. got the chance to grab coffee with my high school best friend, Dayna! haven't seen this woman in 11 years, so it was the best reunion. a few tears of happiness and lots of laughs were shared and sooo much catching up, too. loved our short but awesome time together. and on our way to Minnesota, we had a mini picnic with a feast of fruits with some of my parents' college friends. we're talking watermelon, cherries, melons, and peaches galour. i was in heaven. probably ate too much but it was so worth it. 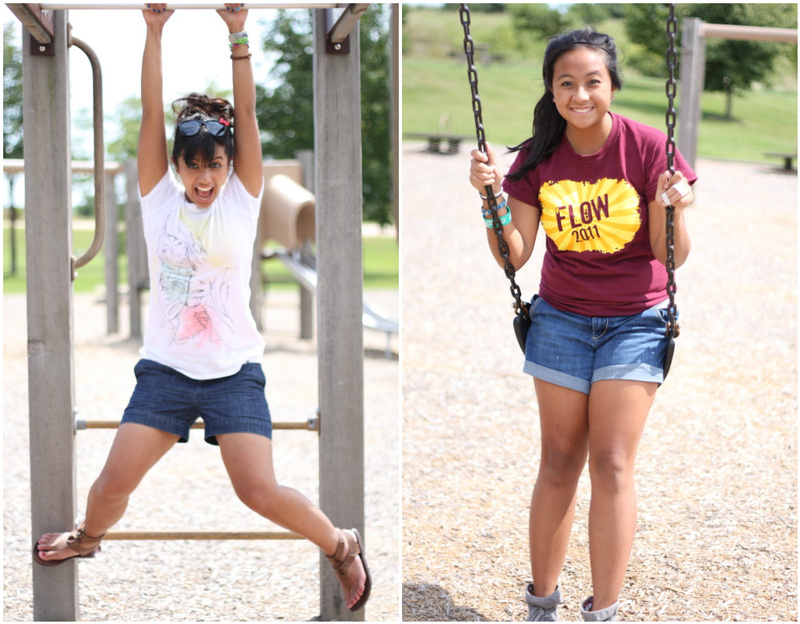 oh and ashley and i got the chance to run around the playground. we so needed too after 14 plus hours in the car! and that's a wrap...for now! and hope you all have been enjoying the Fall Trend series on the blog this week brought to your by some very special sponsors and friends. be sure to check out Malori's post today - you don't wanna miss her! Fall Trends 2011 series // Katie of Bubblegum and High Heels. Hi Everybody! I'm Katie from High Heels And Bubble Gum.com. 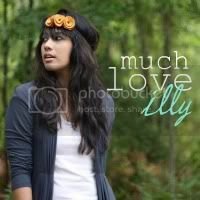 I am so excited to be guest posting for Much Love, Illy! 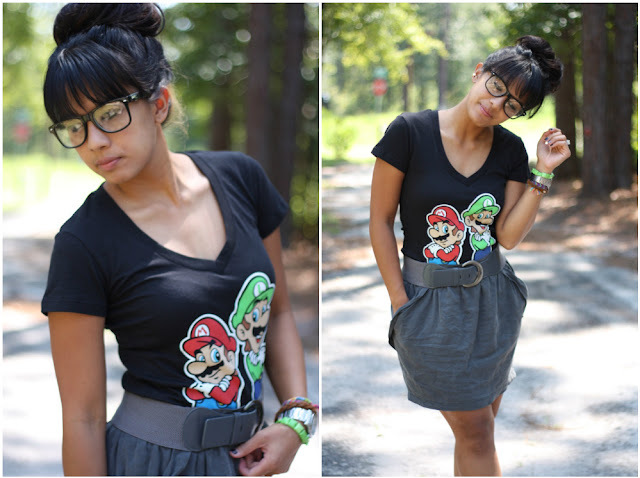 I think she is so cute and her blog is always entertaining. and I knew immediately what 2 of my favorites are. The first is colored jeans. My closet can look so boring because it's mostly denim, but colored jeans are back and I am thrilled. So far I have a red, blue, and green pair. It's such a fun way to liven up your wardrobe and have more than just denim to work with. The next trend I've seen is going to be hot for this fall is fringe. Fringe can be on your skirts, shirts, jewelry, bags, basically anything with fringe is in. I saw this black fringe vest at Forever21 and I knew I had to have it. 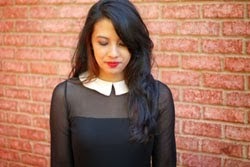 Come visit me at Highheelsandbubblegum.com and tell me what your favorite fall trends are. see what i mean?! love those colored denim pants and i'm loving that fringe. while on my roadtrip, i'm totally gonna be a lookout for both. yay or nay to color denim and fringe? by the time most of you are reading this post and enjoying your first cup of coffee, this girl will be road-tripping it up. i'm very much excited about the mini vacay, especially since along the way, i'll get to see my fiance (it's been over a month - way too long!) and my high school best friend (it's been 11 years since i've seen her - eeeek!). it'll also be nice to getaway for a bit for a little adventure and just a break overall. and you know that saying, while the cat is away, the mice will play? well, while this kitty cat is away, some mice are coming over to play here in my little space of blog world. be sure to show them looooots of love for moi. so off i go - blasting to some Pumped Up Kicks, laughing it up with my crazy family, taking travel pics with my Instax cam, hugging best friends and sleeping for long hours in the car. here's to the last hurrah of summertime, folks! p.s. if you are Shea (#268) of Bon Chic Bon Gastronomique then you are the lucky winner for the Blowfish Shoes giveaway! shoot me an email at muchloveilly [at] gmail [dot] com to claim your prize. congrats, Shea and thank YOU, Blowfish Shoes! and enter the Asian i-Candy giveaway happening this week!! i looooourve them like hot chocolate in the dead of winter. okay, so just a warning: the following statement might come out completely across as completely ridiculous, but actually this statement popped into my head while browsing the huge ole blog world. i thought i knew of every incredible blog known to man - there's more?! yup, stupid, i know. my jaw was hanging open while browsing blog lovin'. it really does blow my mind how much "untapped" inspiration is out there. and you know those incredible blogs i was talking about? 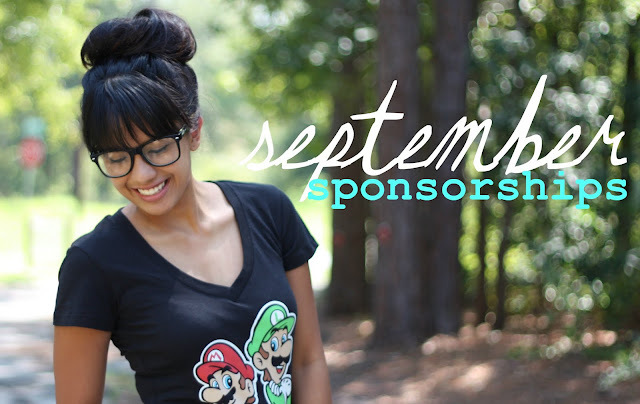 well, some of them actually happen to be my August sponsors so i am excited to show them off to you today! seriously, these women blooooow my freakin' mind when i browse their sites - whether it's a gorgeous outfit post, a brand new product, or some hilarious tweet - and i looooourve them like hot chocolate in the dead of winter. you might already be following a handful of them, but if not check 'em out. hit their GFC follow button. stalk them on twitter. like their facebooks. seriously, you won't wanna miss out. 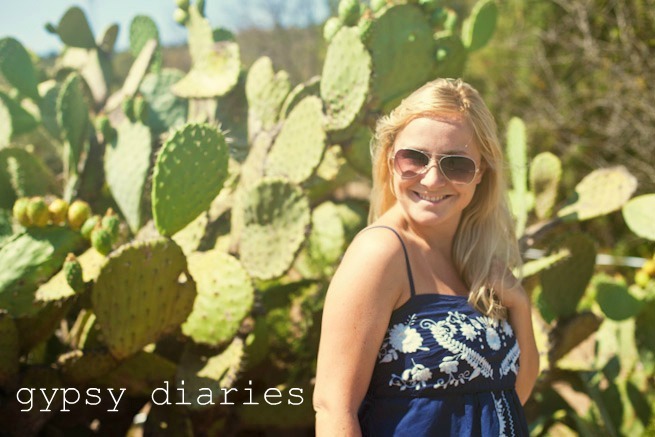 Gabby and her outfit posts and love for photography and travel keep me coming back to her adorable, refreshing blog. makes me want to get on a plane and be a traveling woman like her! i share mad love for nailpolish like mandy, so i always heart her colorful posts on nailpolish and colors. she also has one of my favorite weekly features, Toy Camera Tuesdays inspires me to carry around my Instax everywhere i go. 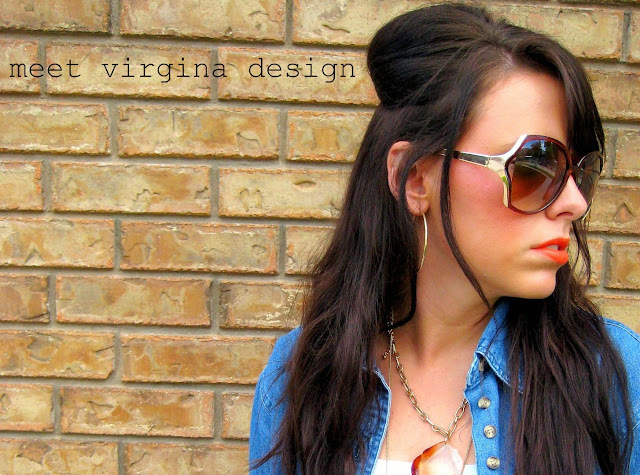 i adore this girl's vintage style - her outfit posts totally rock! plus her hair is absolutely stunning. she did a recent hair product review, making me want to buy every one so that my hair can look just like hers. 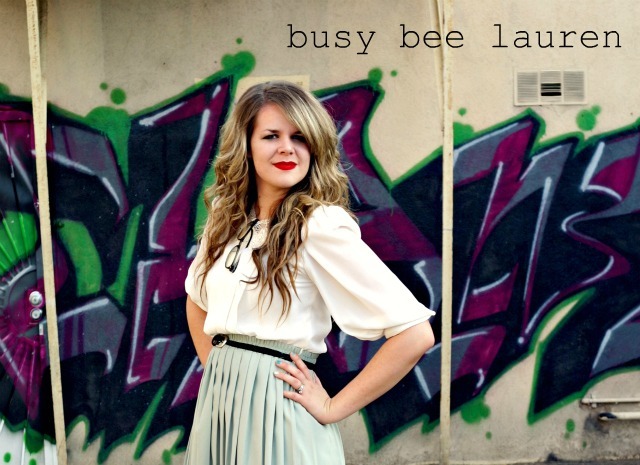 i have been following Lauren's blog to the beginning of my blogging career - and she continues to inspire me with her variety of posts. she is beautiful,, hilarious and...did i already mention, inspiring with a capital I? oh and her tweets? the best ever. erika and i share an obsessive love for poppies! be sure to check out some of her recent new designs for fall. she is also completely adorable all around, so check out her blog showcasing outfit posts and adventures with her husband and little dog - who loves to make appearances in her outfit posts. her dog, i mean, not the hubby. sandy is one of my best friends in blog world and in real life. 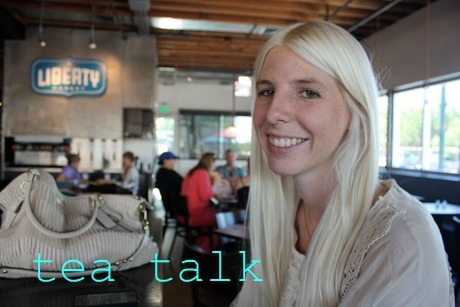 wanna know where i picked up my blogging skills? sandy has been my "blog mentor" since the beginning of time - so her blog is seriously where it's at: outfit posts, the most creative boards, and gorgeous photography. and a baby la mode is coming soon - eeek! have obsessive love over totes bags?! then look no more! these bags are made of the best quality is...get this...leather adjustable straps. 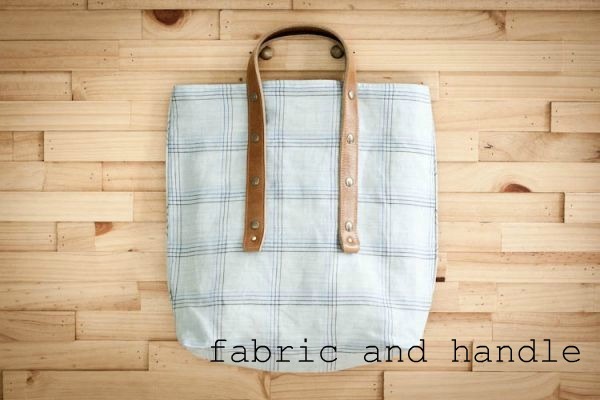 you'll also find that the fabric patterns are all unique, and the totes themselves made in the best quality. be on the look out for their latest fall design - in shop late August! this lovely lady and i shared a blog meet-up back in April and have been friends ever since! before that i had been a long time admirer of her cute blog, sporting outfit posts, adventures with Scott (her sweet bf!) and showcasing some of the best business out there in blog land. she is as sweet as she is online as she is in real life! Rachel currently serves as a teacher in Germany. since she serves as a missionary, she must raise support every year, reaching out to family and friends and also through her own handmade business. if you have a heart for missions and teaching, be sure to check out the various ways that you can help HERE! 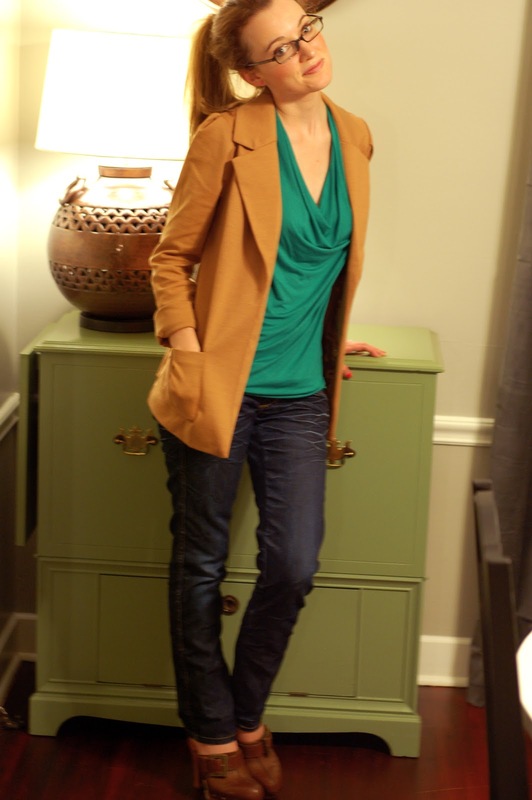 Morgan's love for color and shoes is what first drew me to her blog. and when she wrote the line in reference to her colorful outfit i looked like a unicorn threw up on me, it was a friendship made in heaven. her posts are filled with wit, color, and real life. don't miss out! so what did i tell ya, folks? quite an incredible round-up don't you think?! and there are more sponsors i'll be introducing to you in the coming days, so be on the look out! be sure to show these ladies some love. 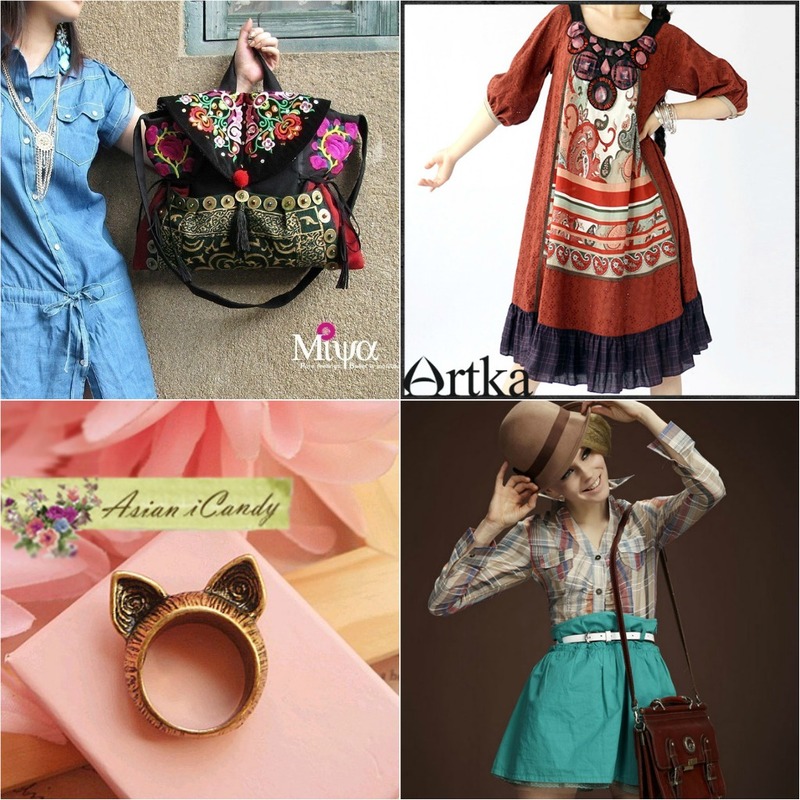 visit their blogs, shops and twitters. a lovely word goes a super long way. p.s. don't miss out the Asian i-Candy giveaway going on NOW! always going green + permission to go shopping like...NOW!! i have always been obsessed with the color green. mom associates everything green with me. friends have nicknamed me Green Ilene. my bedroom is painted in lime green paint. visiting the emerald city would be a dream come true. watching (ahem 4x) the musical Wicked was closest to the dream coming true. i don't think Elphaba's greenness was a bad thing. i have a love affair with anything green apple flavor. my ghetto phone is green. i always go for the green toothbrush at the grocery store. okay, you get the picture. and you're probably not even reading this post with a hint of interest in my green obsession. go ahead nod your head in agreement. i know, i know. your eye was caught with the whole permission to go shopping...like NOW, right?! 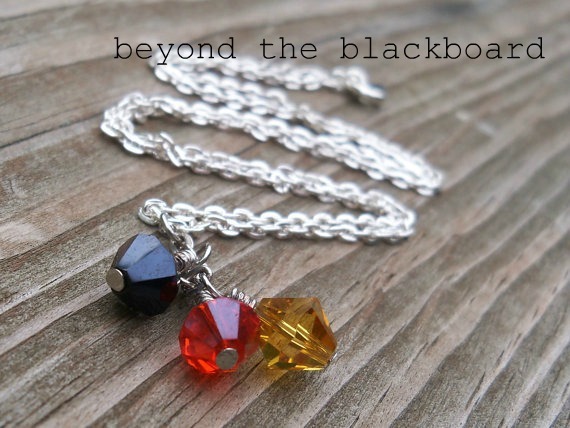 so did you notice the lovely handbag and colorblock necklace? both of those lovelies are a part of a HUGE birthday party celebration going on all week on Le Mode Accessories! they are celebrating Le Mode's one-year birthday! it's such a celebration that selected fashion bloggers were asked to pick out their favorite Le Mode items, which were then grouped together into exclusive flash sales. how does it work? all flash sales will be up for only 48 hours and all prices on my fave products have been slashed to super awesome - so be sure to make your purchases ASAP! and you won't be able to find these items anywhere else at these prices on the Le Mode site, except through Much Love, illy. for Much Love, illy readers, Le Mode has offered an extra 10% discount off of your entire purchase. use coupon code: 1YEAR at checkout. um, how can you not celebrate at this party?! be sure to be on the lookout for more flash sales coming to another blog near you! 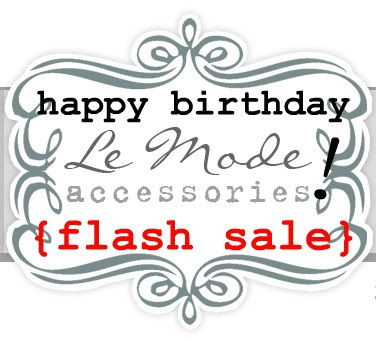 Happy One-Year Birthday, Le Mode Accessories! so like i said, click on the "Le Mode" bday sign above. you have permission to go shopping like...NOW. p.s. are your Lacretia (#30) of Ready Heart? 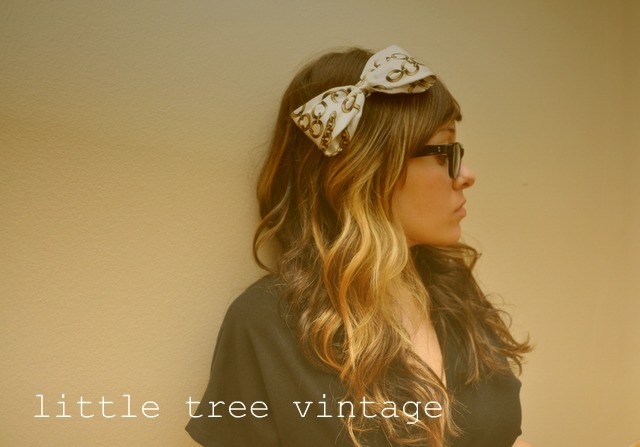 you just won the lovely EL Vintage $25 shop credit giveaway! shoot me an email at muchloveilly at gmail dot com to claim your prize! congrats to Lacretia and thank you, Emily! i still cannot get over the fact that in the next week, we will be flipping the calender over to a brand new month. i'm honestly a little more than excited about Fall approaching us so soon, but it's crazy how quickly grew wings and is flying off like it is. this also means that some sponsorship slots are opening up on the blog! do you have a blog or a business that you'd like to promote? think that you + me would work well together? i'd love for the opportunity to work with you! so if you think we would click like sugar and spice and all those other things that makes the world nice, then shoot me an email at muchloveilly at gmail dot com and i'll send over the deets! thanks for the interest, friends. 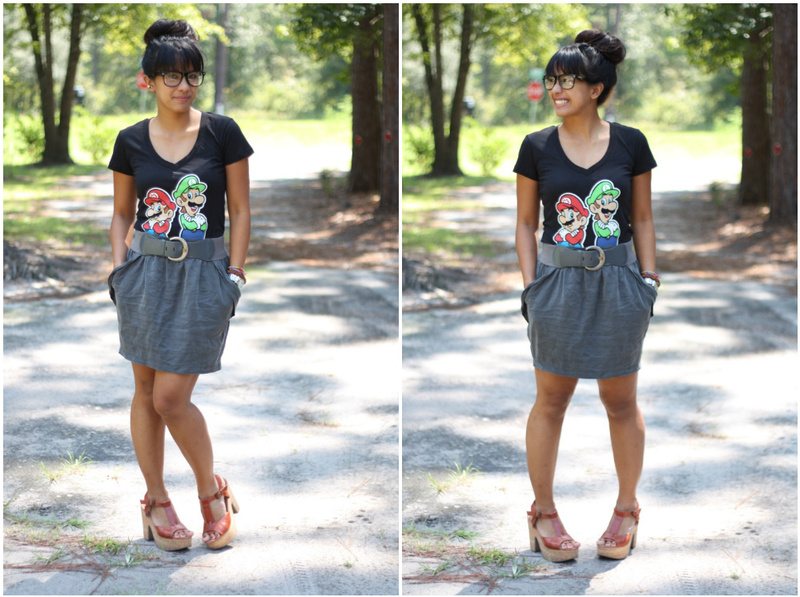 i heart the super mario bros + Much Love, illy shop fall collection launch!! i don't think i've ever stopped loving these brothers. yup, i was one of those girls that grew up playing video games. and so the boys always gave me weird looks...at first. guess i don't look like a plaaaya like that. but then, i would beat 'em bad at their own game and the looks on those faces would change. and to this day, i can play a mean game of mario kart or super mario bros. bring it. and look what's up, folks: i've been busy sewing up some new autumn designs for the shop this week. the designs launch at midnight EST friday, so take a look around and buy yourself a little autumn accessory. for you. your mother. even your neighbor, best friend, and grandmother. and heads up, this chick is heading outta town next week, so the last shipment of orders will go out wednesday. time to kick in the happy dance. p.s. two rockin' giveaways are blowing up the blog this week. don't miss out! so i'm totally jealous of these whippycakes and their advetures. yes, the whippycakes. go ahead and call me crazy. or try to understand where i'm coming from. these whippycakes get the chance to travel - that makes this military brat's heart going pitter-patter super fast. the travel bug is constantly biting me - and what i would give to get to Hawaii or Colorado for just over $2 bucks. please, wrap me up in some tissue paper and send me off in a manilla envelope. this time, i got the privilege to style up the Mall Rat. 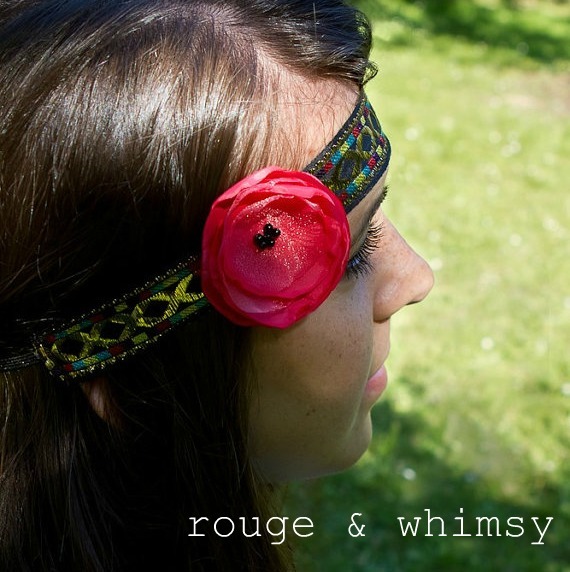 i adore the size and shape it, different from the one i own and the other whippycakes i've styled. doesn't it remind you of something you'd pick up from Anthro? oh and are you Lushdeez (#91) of Lush Lounge?! you just won yourself the Soaktree giveaway! shoot me an email at muchloveilly at gmail dot come to claim your prize! congrats to Lushdeez and thank you, Jihee! p.s. there are two HOT giveaways on the blog this week. be sure to enter the EL Vintage and the Blowfish Shoes giveaways! you won't want to miss out on either!